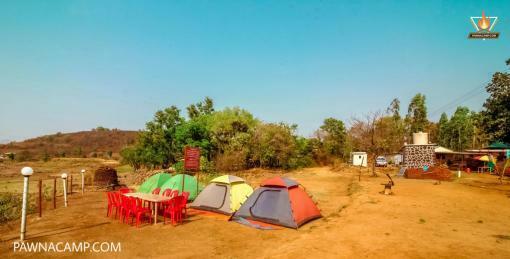 Couples can book a Campsite C. The reason is that it is near to the Thaursai village and close to the nature. It feels safe. 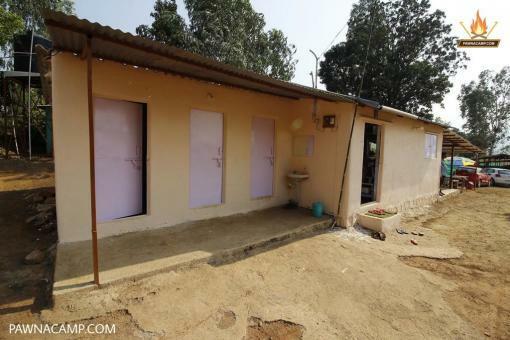 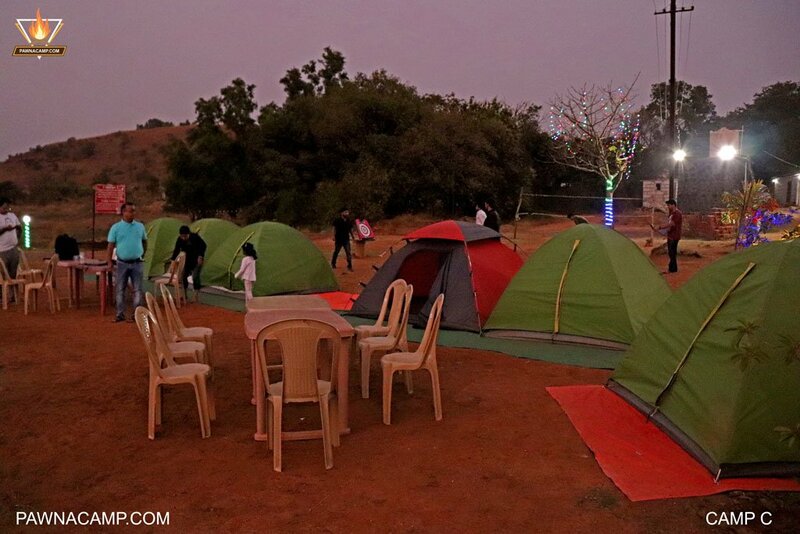 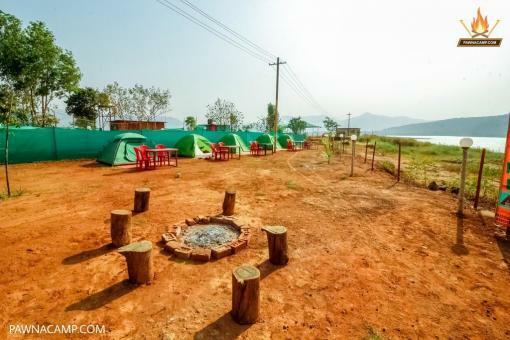 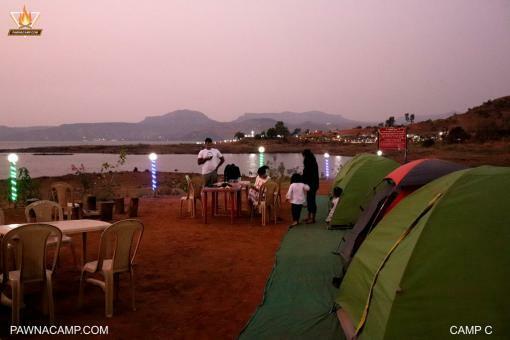 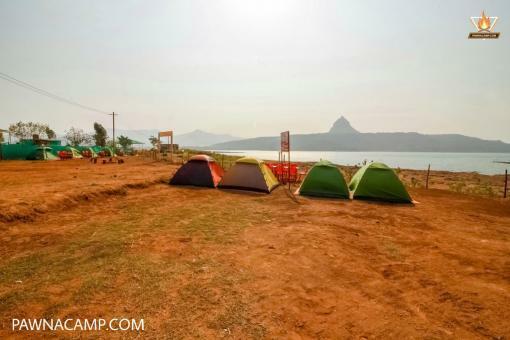 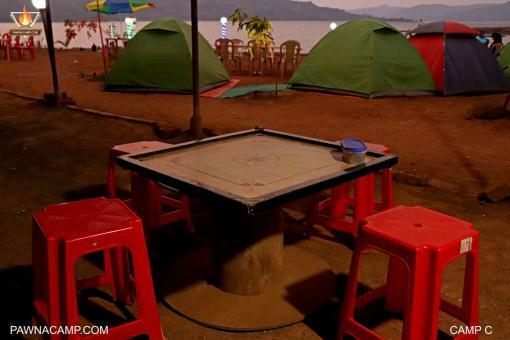 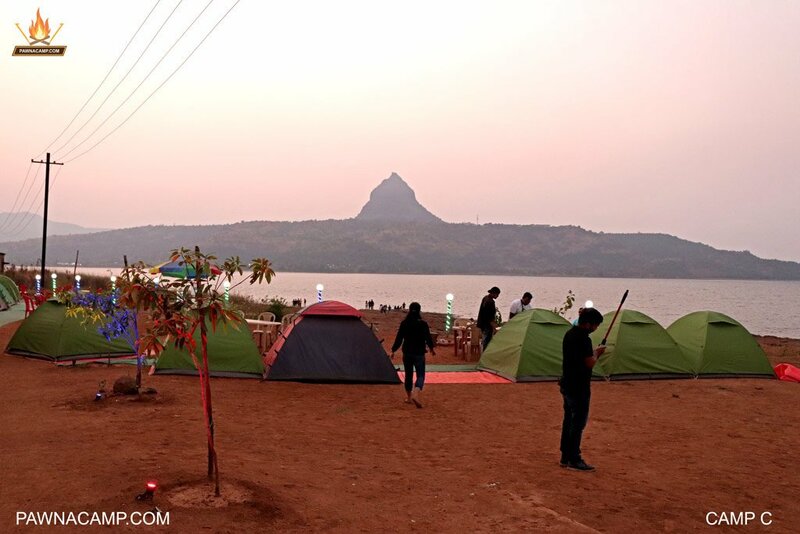 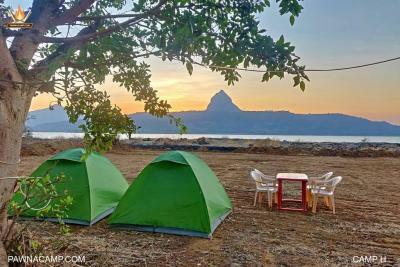 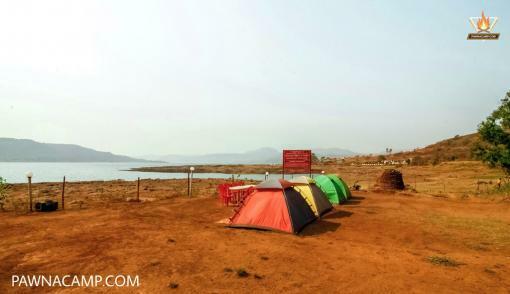 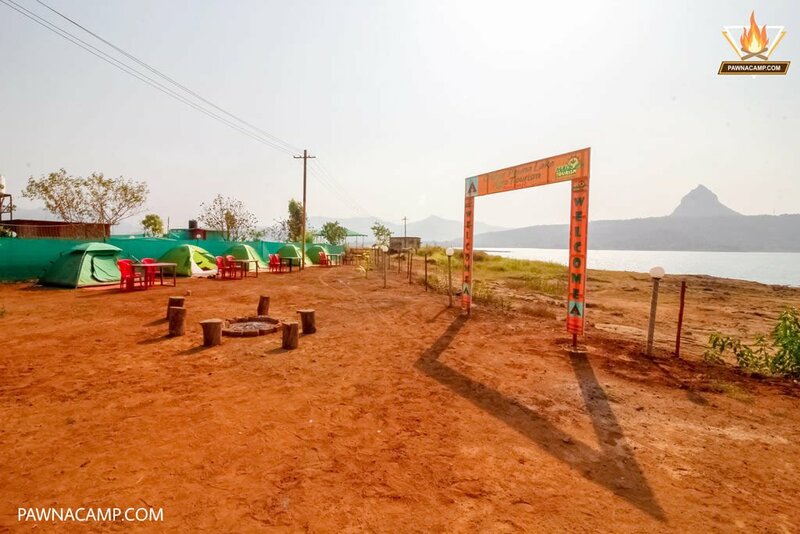 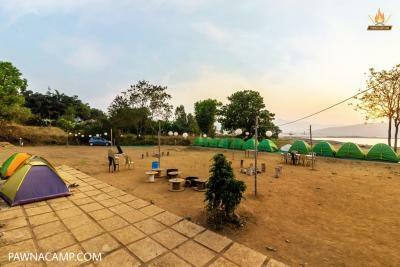 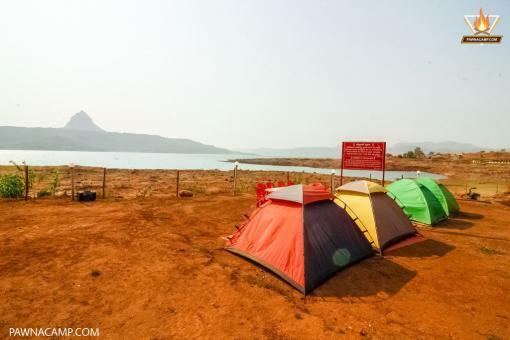 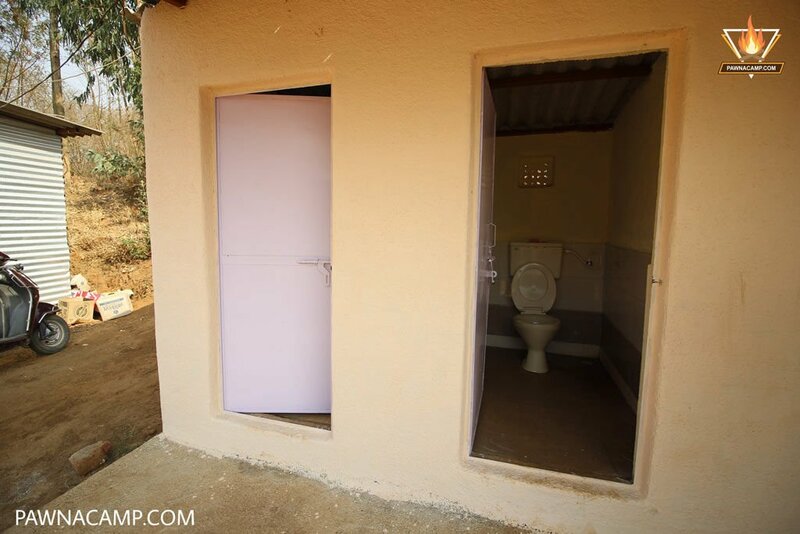 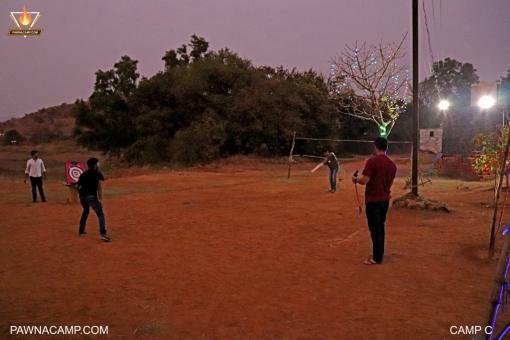 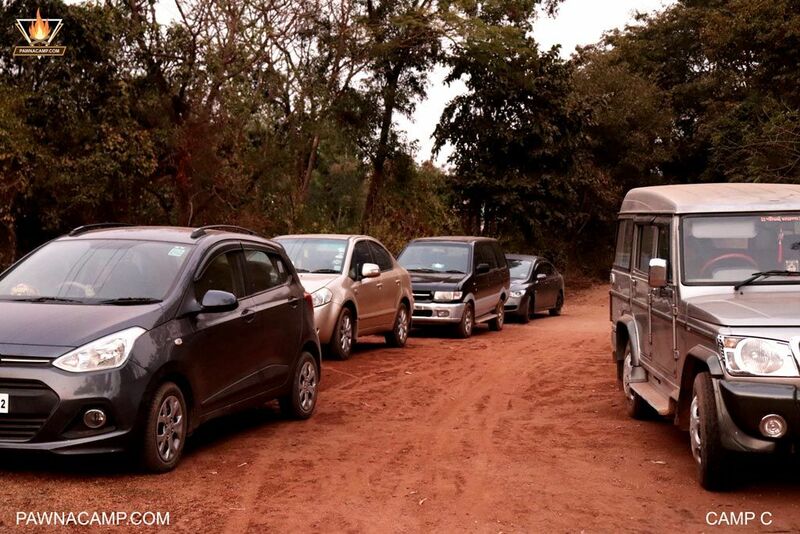 Close to Lonavala and offering a great view of the hills, this expansive campsite has got what it takes to make every of your camping dreams come alive. 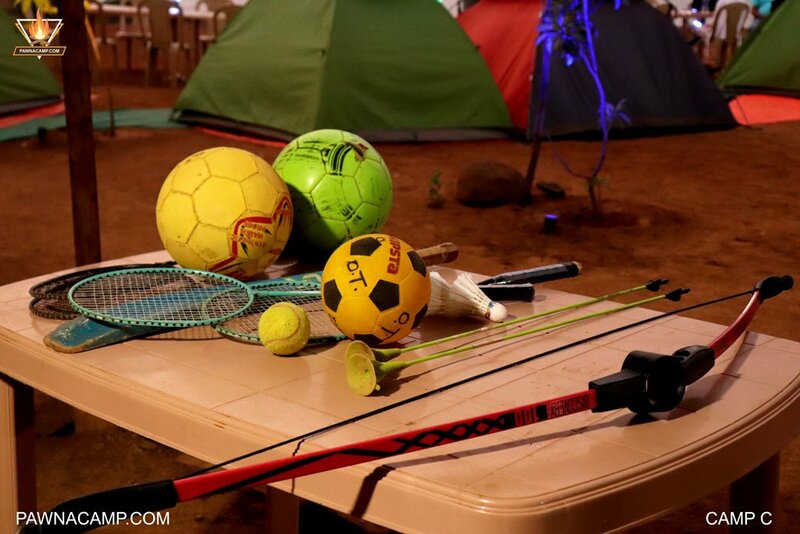 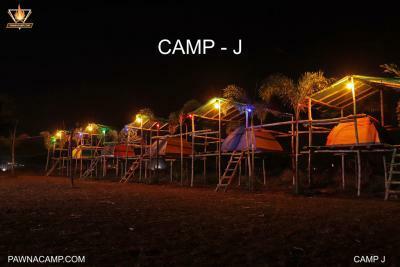 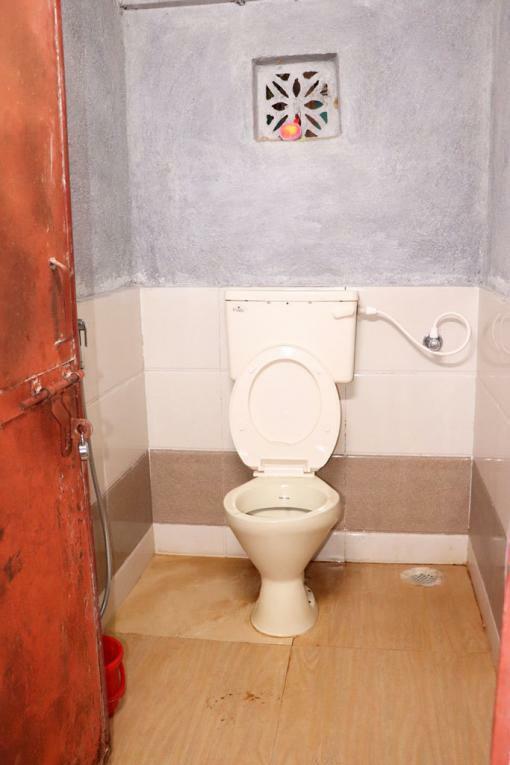 Suitable for small groups, this location offers an array of fun activities for all to indulge in.